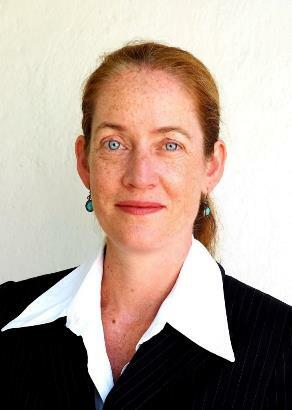 Anna Johnston, our Director, is one of Australia’s most respected experts in privacy law and practice. With her qualifications in law, public policy and management, and 25 years’ experience in legal, policy and research roles, Anna brings a breadth of perspectives and a wealth of experience to dealing with privacy and data governance issues. Since establishing Salinger Privacy in 2004, Anna has conducted numerous Privacy Impact Assessments and privacy compliance reviews for our clients. Anna also authors our range of guidance publications, and writes regularly for the Salinger Privacy blog and publications ranging from tendaily and Huffington Post to the Law Society Journal and Privacy Laws & Business. As the former Deputy Privacy Commissioner for NSW, Anna also knows the regulator’s perspective. Since establishing Salinger Privacy, she has also been commissioned to write privacy guidance publications, and deliver presentations and training, on behalf of other regulators including the Australian, NSW and Victorian Privacy Commissioners. Anna has been called upon to provide expert testimony before various Parliamentary inquiries and the Productivity Commission, spoken at numerous conferences, and is regularly asked to comment on privacy issues in the media. 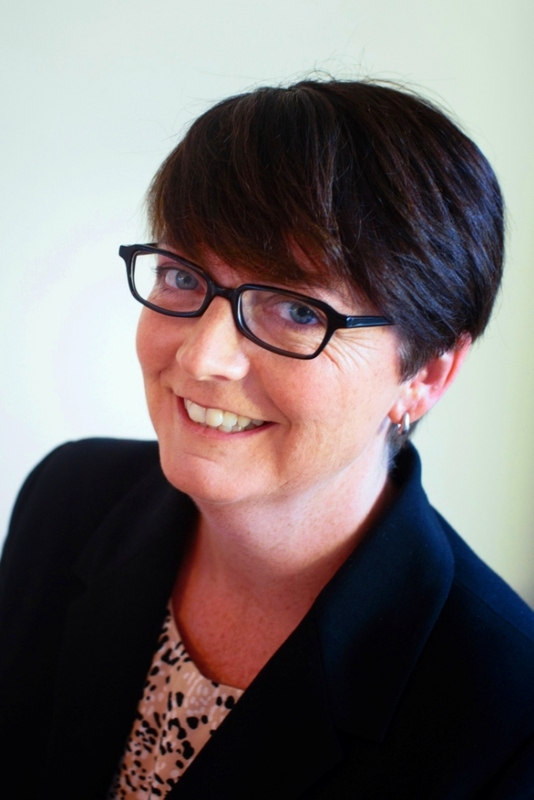 She is a lifetime member of the Australian Privacy Foundation, a member of the International Association of Privacy Professionals (IAPP) since 2008, and in 2019 was recognised as an industry veteran by the IAPP with the designation of Fellow of Information Privacy (FIP). Anna holds a first class honours degree in Law, a Masters of Public Policy with honours, a Graduate Certificate in Management, a Graduate Diploma of Legal Practice, and a Bachelor of Arts. She is Certified Information Privacy Professional, Europe (CIPP/E) and a Certified Information Privacy Manager (CIPM). She was admitted as a Solicitor of the Supreme Court of NSW in 1996. However since she no longer practices as a solicitor, she won’t mind your lawyer jokes at all. Melanie Casley, our Senior Privacy Consultant, has deep experience in the application of privacy laws, having worked in the field since 2002, across both regulatory and advisory capacities. Melanie has served as Manager of the Information and Privacy Unit in the Victorian Department of Justice and Regulation, overseeing the compliance of both the Department, and statutory agencies within the Justice portfolio, in relation to privacy and related laws. Melanie has also managed the secretariat functions for the Justice Human Research Ethics Committee, and coordinated a Whole of Victorian Government approach to privacy governance and policy. Prior to her role with the Victorian Department of Justice and Regulation, Melanie performed a number of policy, training and compliance roles with the Office of the Victorian Privacy Commissioner. Melanie holds a Bachelor of Laws, a Bachelor of Arts, and a Graduate Diploma of Educational Psychology. She is also an accredited mediator. Kobby Agyei, our Privacy Specialist, provides pragmatic privacy compliance advice to businesses, having worked across both in-house and consulting roles. From his experience as a Governance, Risk and Compliance consultant to clients across a range of organisations and sectors, Kobby knows how to provide practical and high quality advice which balances business objectives with compliance requirements. At Complispace, Kobby performed the role of Privacy Law content specialist for a team that worked across a number of compliance domains. His experience included facilitating the development of risk frameworks at Board and senior executive levels. Kobby also knows how to embed a compliance culture within a diverse business, having performed as an in-house regulatory compliance analyst specialising in privacy compliance at Equifax, a data-driven consumer credit reporting agency during a period of rapid business expansion, in parallel with the introduction of positive credit reporting laws. He also has experience with external dispute resolution schemes and liaising with the OAIC on privacy complaints and conciliations. Kobby began his career utilising his commerce background as a relationship banking consultant at Macquarie Bank. Kobby holds a Bachelor of Laws, a Bachelor of Commerce, a Graduate Diploma in Legal Practice and an Advanced Diploma of Financial Planning. 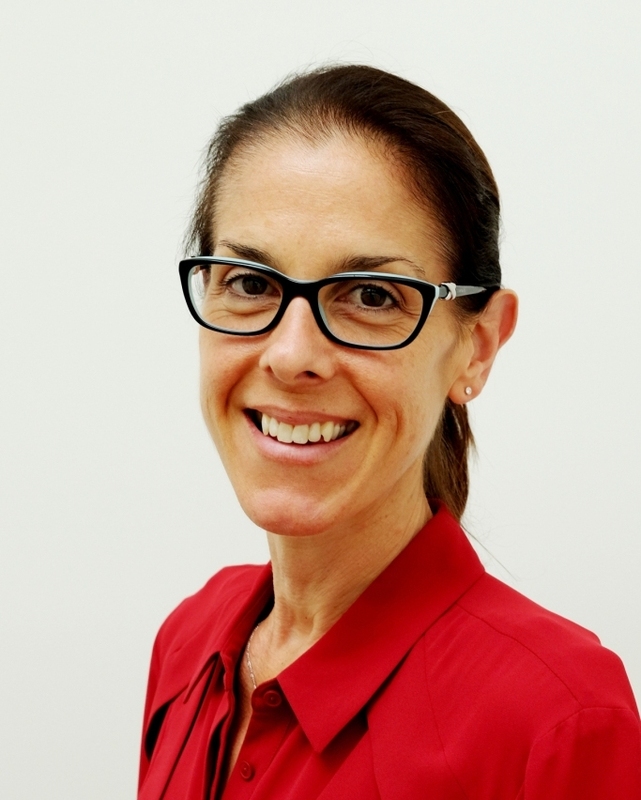 Andrea Calleia, our Privacy Learning Manager, has extensive experience in the learning and development field, and has specialised in privacy training since 2003 when she managed the privacy education program for the NSW Privacy Commissioner’s Office. Since joining Salinger Privacy in 2008 Andrea has managed our e-learning privacy training program, and delivers most of our face to face training. She has developed and delivered customised privacy training on behalf of clients including the Office of the Australian Information Commissioner, and PRAXIS Australia. Andrea is consistently rated “5 out of 5” by our training participants and has been described as “excellent and engaging”, “enthusiastic, clear and effective”. She developed our Privacy Management in Practice workshop program, which has been described by participants as “top notch”, “practical and informative” and “effective for all participants coming from varied organisations”. Andrea holds a Bachelor of Arts majoring in Education and Human Resources, and a Certificate IV in Training and Assessment. She is a Certified Practitioner of Human Resources via the Australian Human Resources Institute, a member of the International Association of Privacy Professionals, and a member of the Australian Privacy Foundation. 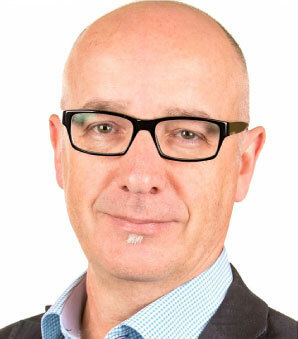 Depending on the nature of any given engagement, we may also bring on board Stephen Wilson of Lockstep Consulting. Stephen is a leading international authority on digital identity and cyber security. His career spans more than 28 years in IT, software engineering and R&D management, in both Australia and the US, and since 1995 he has specialised in e-security. Stephen is Managing Director of ValidIDy and Lockstep Consulting, and has partnered with Salinger Privacy on several PIAs since 2005. Stephen’s privacy experience is founded on many years working in the sensitive sectors of healthcare and government, and forged through highly original research into the complex interplay of privacy and security. He has pioneered privacy engineering and design techniques to tailor practical guidance for information architects, designers and project managers, to help build privacy controls into the formative stages of systems development. Stephen has helped organisations in government, health and finance throughout the Asia Pacific, with e-security strategy, policy, architecture, privacy, risk management, governance and technology selection. Stephen has long been involved in public policy in privacy and security. He was a member of the ALRC’s Developing Technology Advisory Sub-committee (2007-08) and the Federal Privacy Commissioner’s PKI Reference Group (2000). He has served as Standards Australia’s Nominated Privacy Expert on the ISO Financial Services Security Technical Committee 68/SC 6. Stephen has authored numerous submissions to public inquiries into privacy, including the National Health Privacy Code (2003), the Privacy Act (2005), the Health & Welfare Access Card (2007), and Health Identifiers (2010). Stephen holds an honours degree in Electrical Engineering, and a Bachelor of Science. He is currently undertaking a PhD at the Australian Defence Force Academy on the evolution of digital identity. Jo, our Office Manager, keeps Salinger Privacy running smoothly. As well as book-keeping, Jo looks after our subscribers and suppliers, and makes sure our website and monthly newsletter look fabulous.